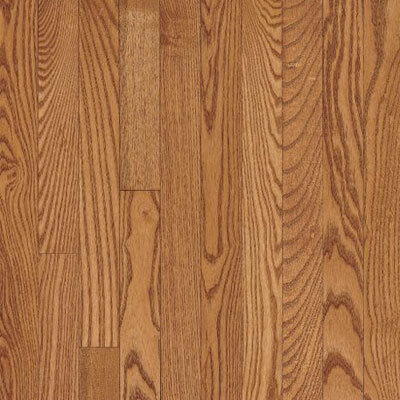 New flooring can make any room safer and more beautiful, which is why we supply only the highest quality flooring options like the Bruce Timberland line. When you trust the experts at Discount Flooring, you'll also be receiving unmatched customer service and direct shipping. Founder Jim Williams believes in going above and beyond expectations every single time by offering quality flooring like Bruce, answering all flooring questions, and connecting each customer to a reliable contractor in his/her area. 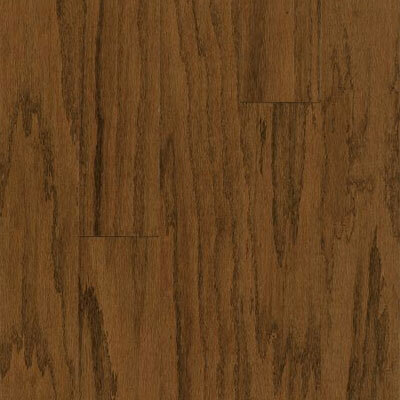 Make room for gorgeous floors at discount prices.